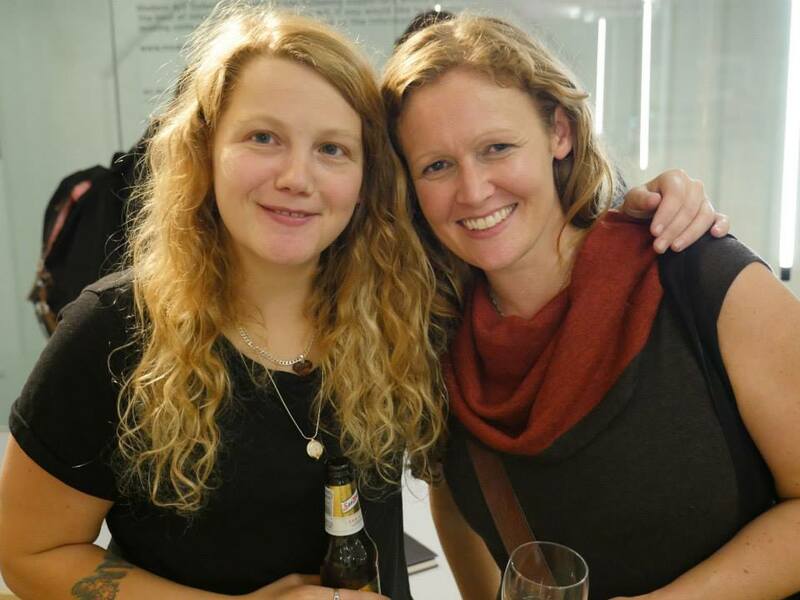 Shapeshifters was organised in collaboration with Modern Art Oxford and the award-winning poet, playwright, and hip-hop artist, Kate Tempest, as well as classicist and translator, Henry Stead. The evening event took place on 2nd October 2014, and showcased some of the most dynamic contemporary responses to classical myth. Just a week before Tempest’s Tiresias-themed collection, Hold Your Own, was officially released, we were treated to an extraordinary and moving performance of poems from the new work, while Henry Stead captivated us with his Attis - a live audiovisual translation of Catullus 63. The event also gave the audience an opportunity to think about shapeshifting both within myths (the gender-switching of the mythical figures of Tiresias and Attis) and in the reception of classical literature – with stories being transformed from the literary form in which we often now encounter them to the enthralling performance medium which Tempest, Stead, and the ancient bards offer. Testifying to the popularity and public enthusiasm for such events, not to mention the phenomenal success of Kate Tempest, Shapeshifters was sold out, with an NME journalist in attendance! Justine McConnell joined the APGRD in 2011 as a Leverhulme Postdoctoral Research Associate, working on the Performing Epic project. Now a Leverhulme Early Career Fellow at TORCH, her work explores contemporary African, Caribbean and ancient Greek poetics, focusing on the transitions from orality to literature in each. You can read Justine's review of Kate Tempest's Brand New Ancients here.